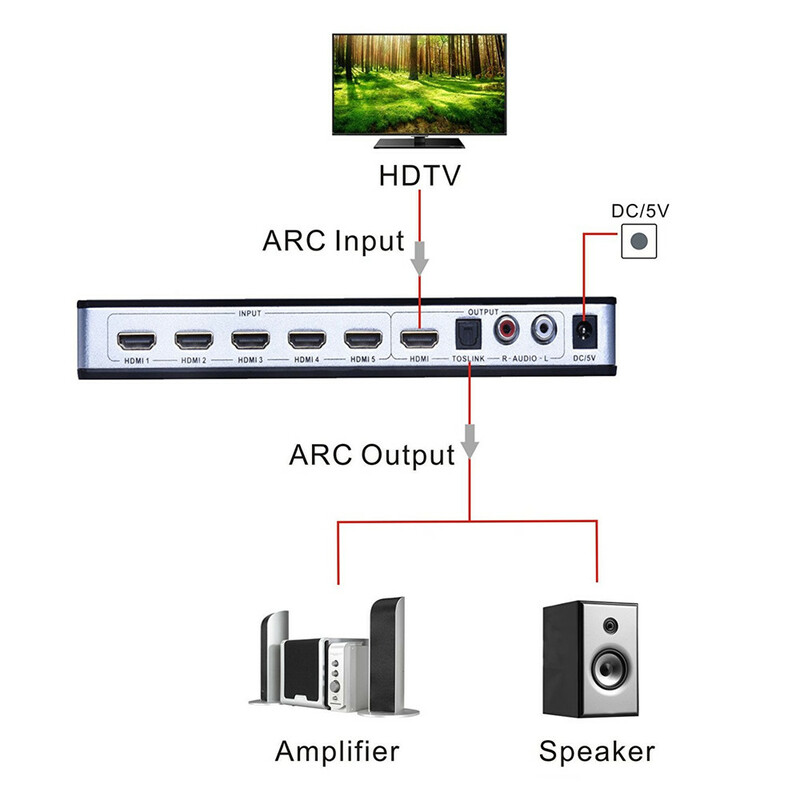 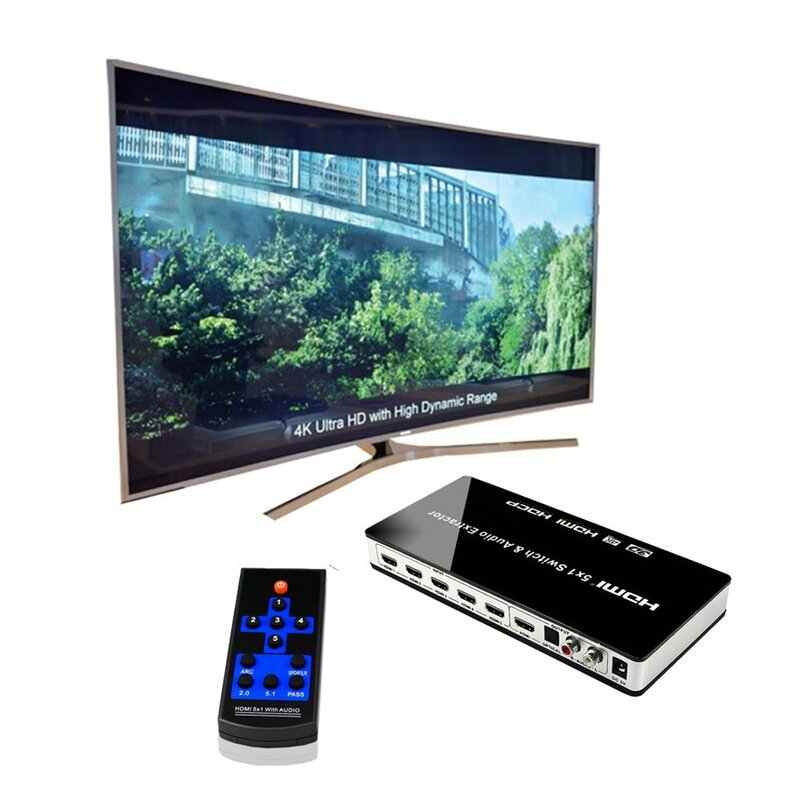 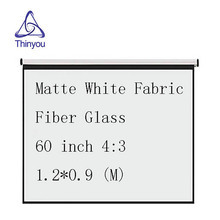 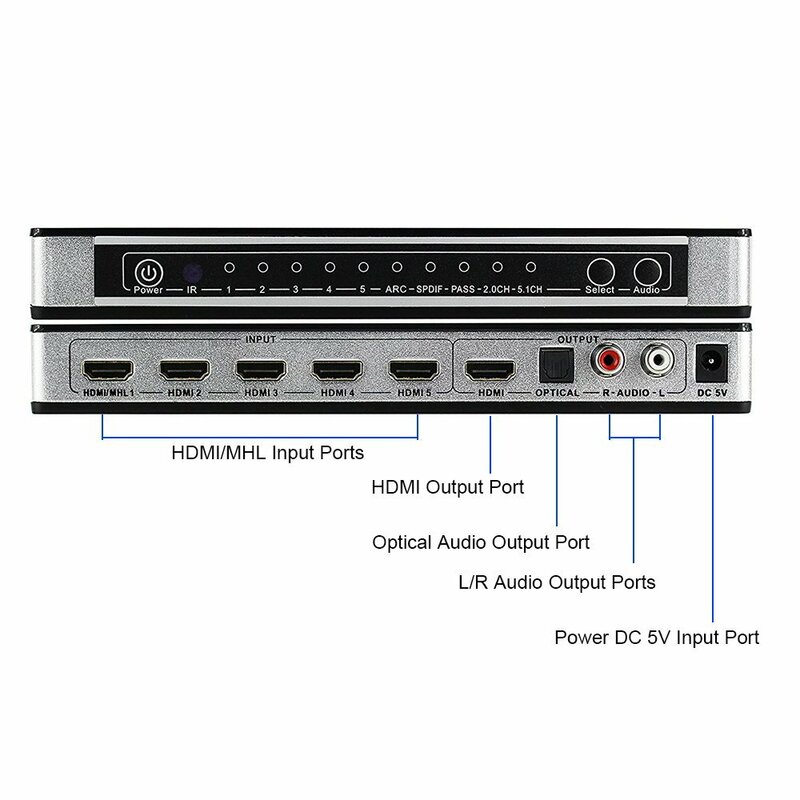 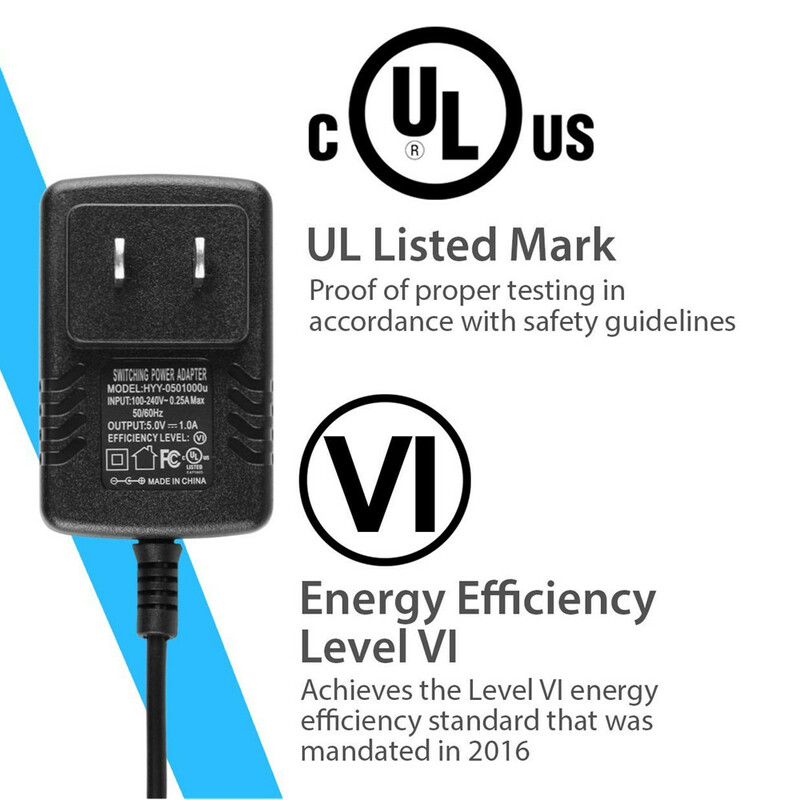 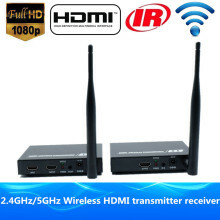 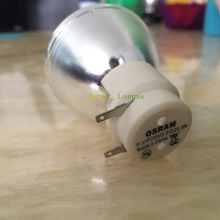 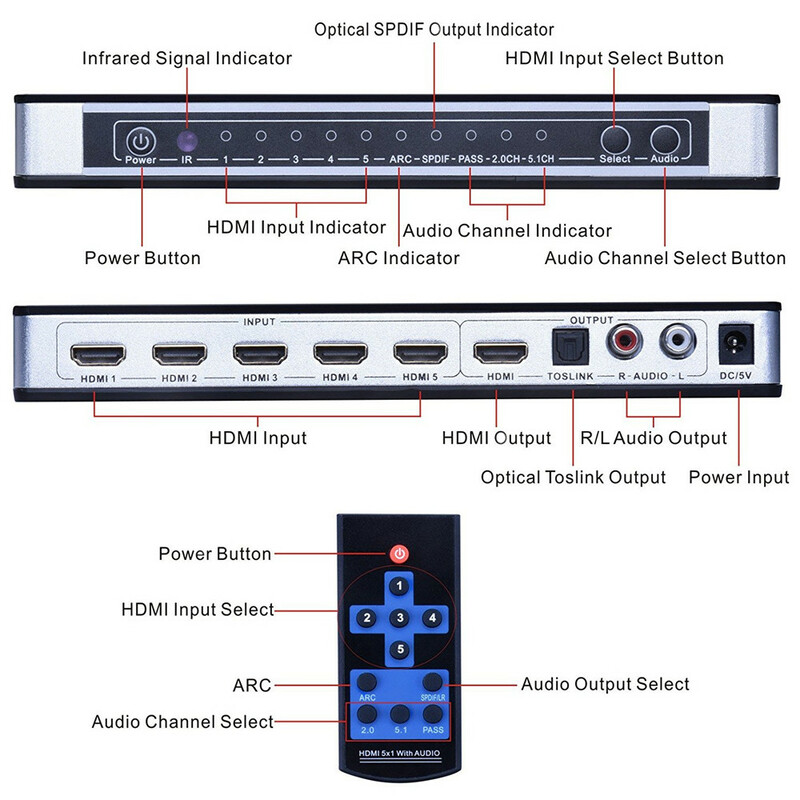 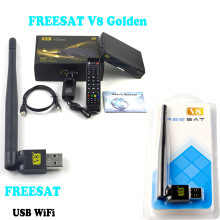 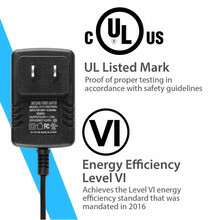 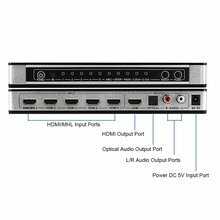 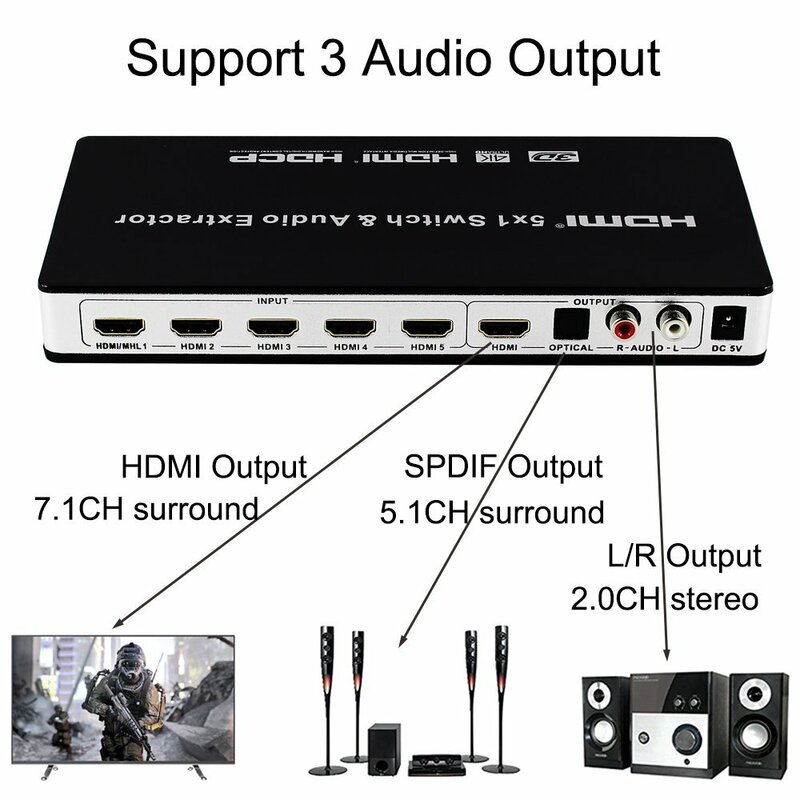 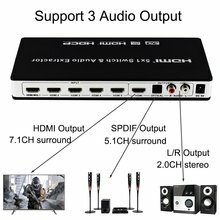 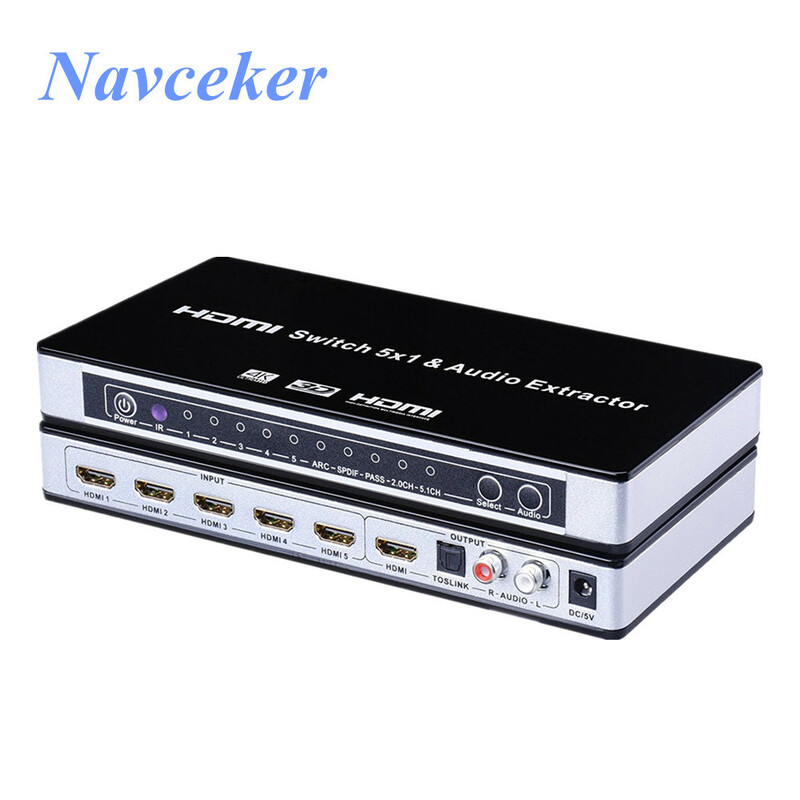 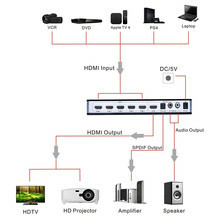 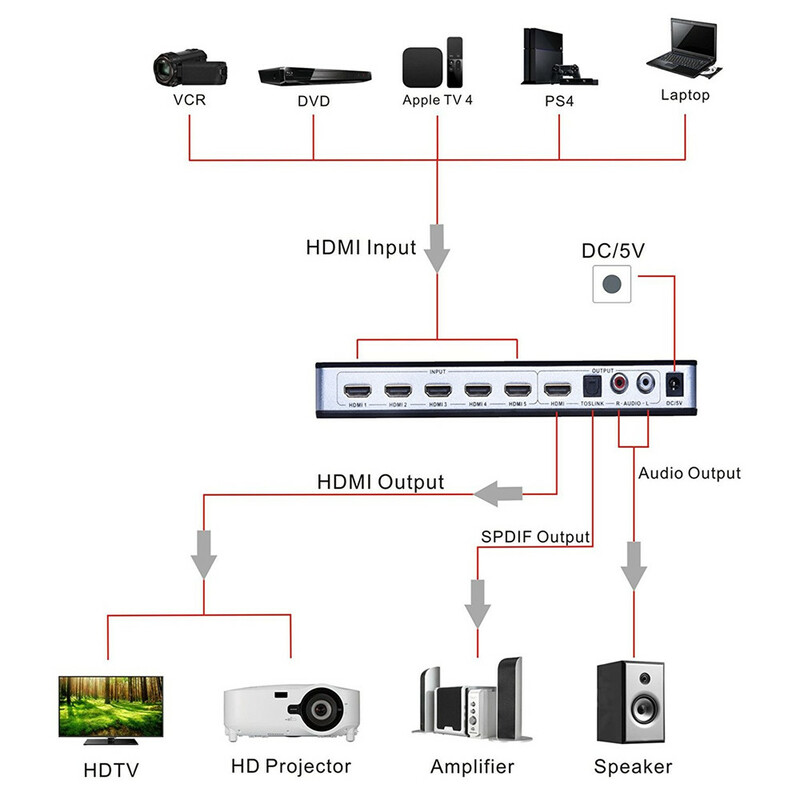 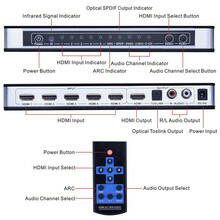 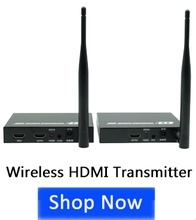 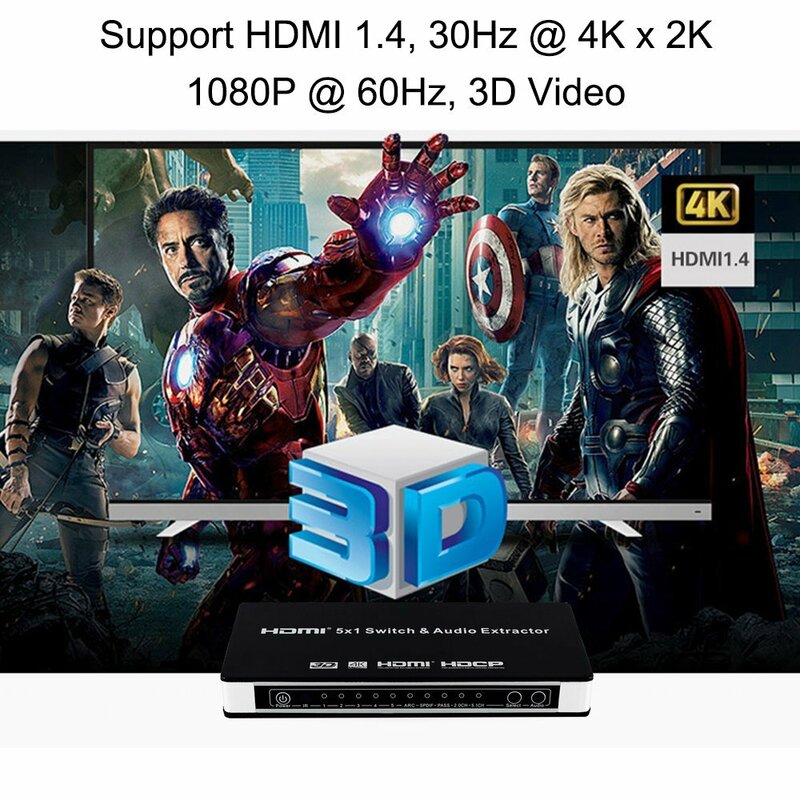 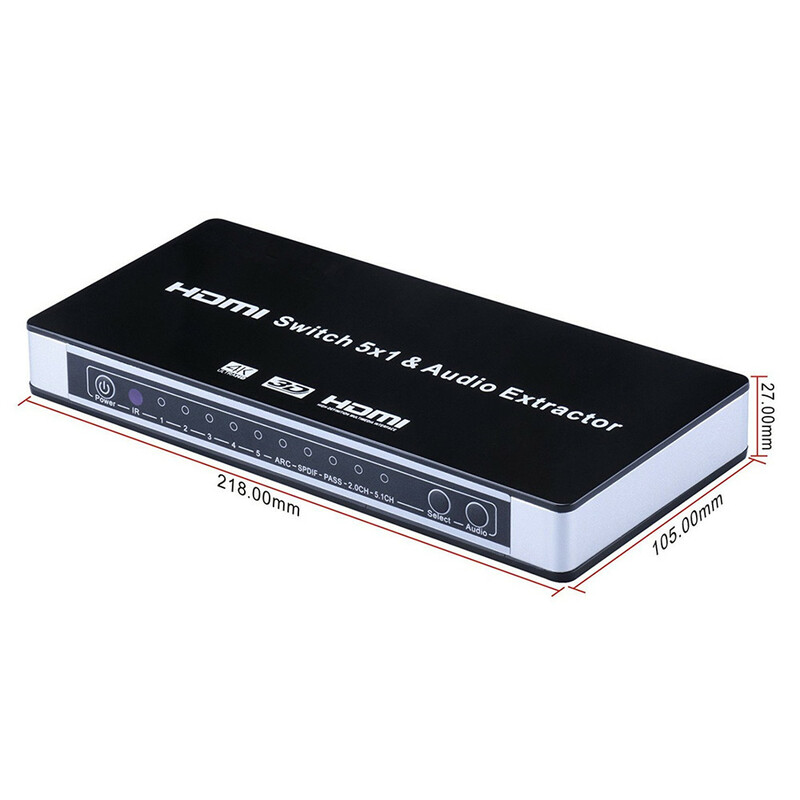 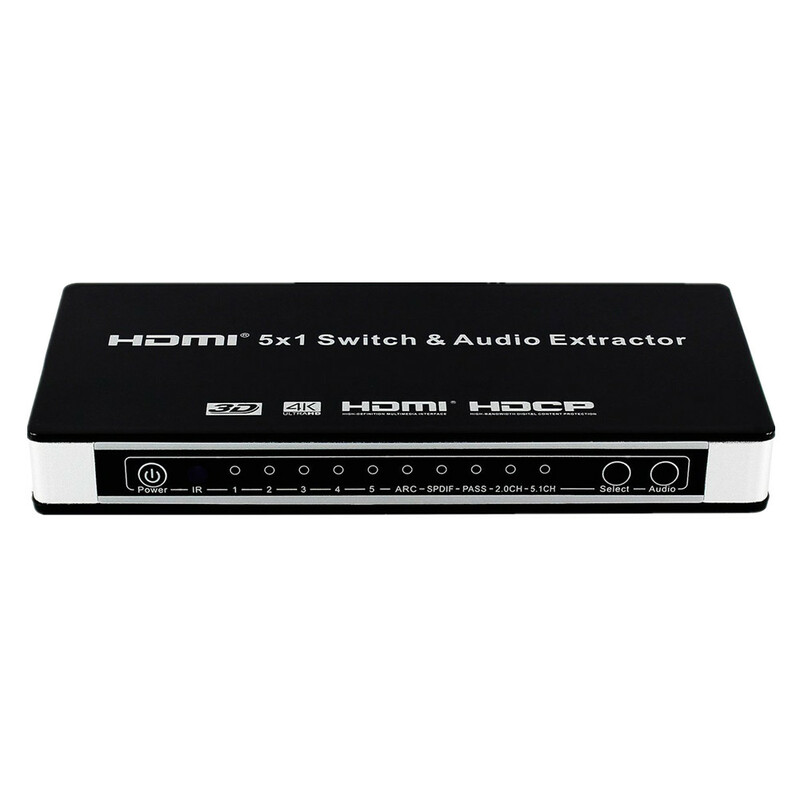 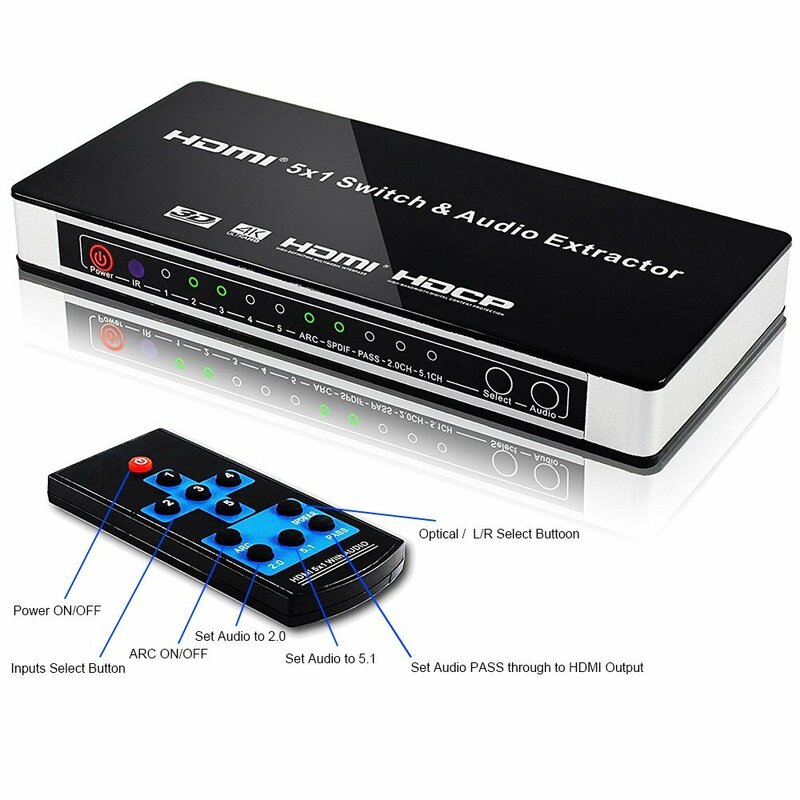 It also allows you to connect to a 7.1 channel digital surround on HDMI output or 5.1 channel digital surround sound on the Toslink digital output or 2.0 channel PCM audio on the RCA stereo output. 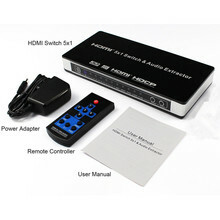 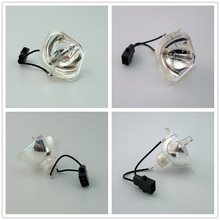 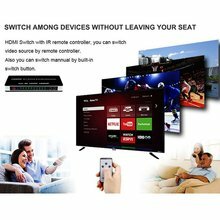 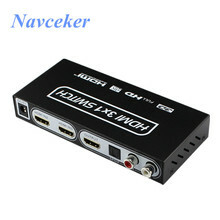 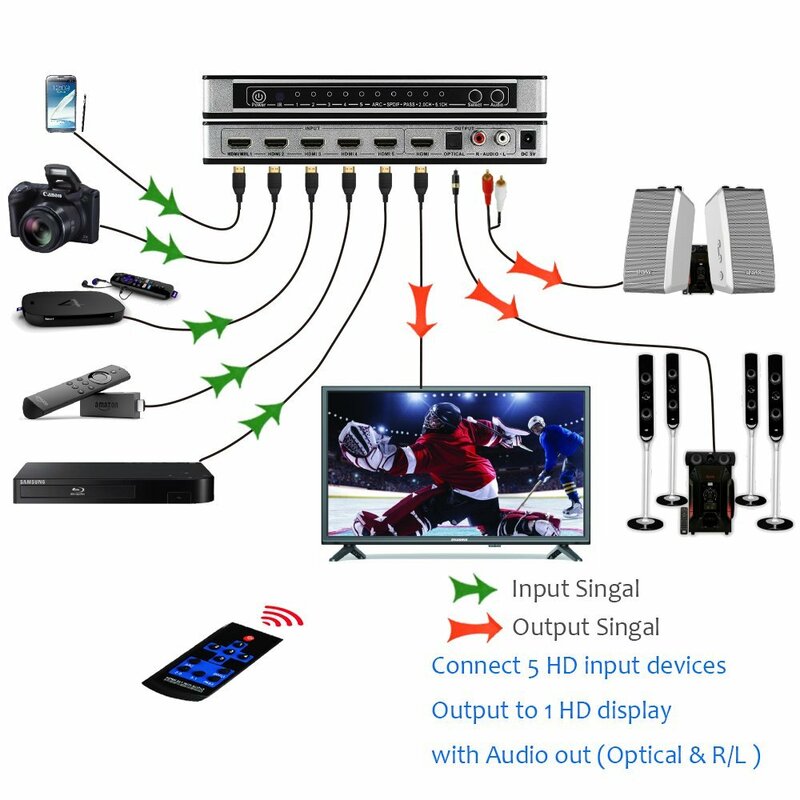 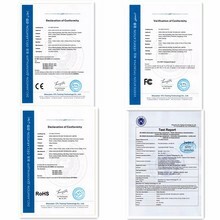 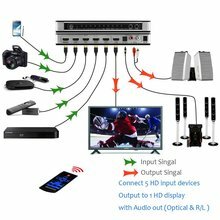 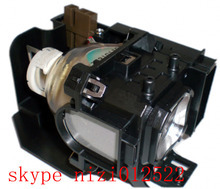 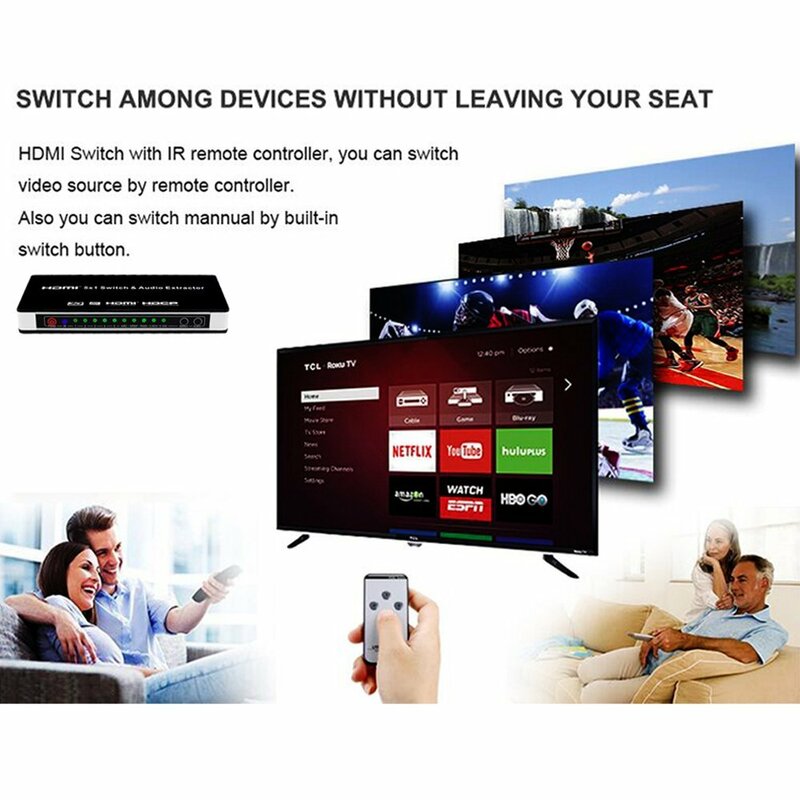 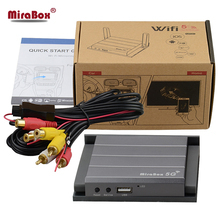 5 IN 1 OUT HDMI SWITCH. 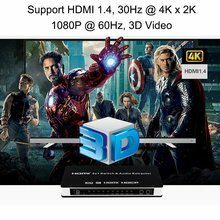 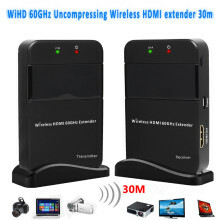 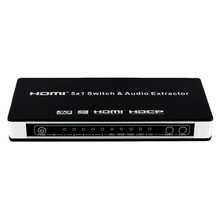 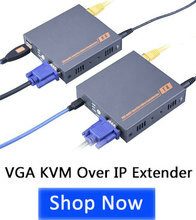 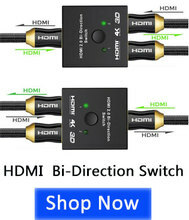 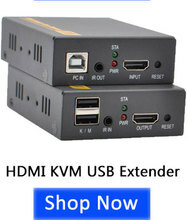 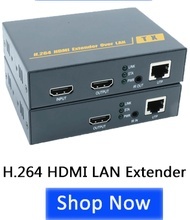 This HDMI Switch Connects up to 5 HDMI source devices to a single HDMI input for transitions between gaming, television and more.